Ma nishtana halailah hazeh mikol haleilot? Why is this night different from all other nights? This question is asked at the Pesah Seder table by the youngest person in attendance, highlighting the importance of asking questions at any age. On Pesah, we spend hours talking about our liberation from Egypt and discussing the story’s relevance to our lives today. Children witness this practice and learn a fundamental value of Judaism: we are supposed to be curious, inquisitive and engaged. That’s why we ask four (but really four hundred) questions at our Seders, and why Jews always seem to be having intense debates and conversations. At the Seder table, as much as at the weekly Shabbat table or weekday lunches, people engage in important discourse about politics, religion or even the most recent episode of Fauda. Whether the conversation is about a remarkably cerebral topic or something frivolous, the discussion is always passionate and weighs different perspectives. In an age of disagreement and hyper-partisanship, Jews are particularly interesting because even if you disagree with a fellow Jew about something, you will still sit next to them in shul and gossip about the goings-on in the community. Jews find a way to continue to dialogue despite our differences because we don’t want to close ourselves off from potential conversation. We need the discussion in order to survive as a community. At my school, Shalhevet High School in Los Angeles, we are hyper-aware of the conversations that take place beyond our walls. Shalhevet was founded upon the principles of Dr. Lawrence Kohlberg, who placed an emphasis on moral development and being a mentsch. Dr. Jerry Friedman, the school’s founder, wanted to create a Modern Orthodox institution whose values included social justice, civic responsibility, democracy and high-level, intellectual dialogue, beyond a baseline commitment to classical Jewish texts. Judaism teaches us to be thoughtful, consider different perspectives and ask the difficult questions, so Dr. Friedman established the school to further reinforce this ideology. Seminar classes, weekly schoolwide Town Hall meetings, and the school newspaper inspire conversations that build humility, awareness of other perspectives, and a desire for self-improvement on an individual and institutional level. As a result, my teachers encourage tremendous discussion in all of our classes in order to prepare us for college and beyond. But conversations are happening at Shalhevet beyond the classroom setting. Just walk through the halls on any given day and you will find students talking deeply about anything from a hot-topic political issue, to a book they just read for their English class or a new Netflix rom-com. Additionally, the school provides forums to engage in two very specific and very different types of discourse. Two of the largest and most important extracurricular activities facilitate conversations: The Boiling Point and the Agenda Committee. As Co-Editor-in-Chief of The Boiling Point, Shalhevet’s student newspaper, it is my responsibility to write articles that are of interest to the community. The content and ideas of The Boiling Point are entirely student driven and not subject to administrative review. We work with one extremely talented faculty advisor, but the students are given the autonomy and accountability to produce a newspaper that is both an accurate and responsible reflection of our community. Every two months we put out a new issue of the print paper. However, we update our website almost daily to keep our readers informed so they can keep up with the conversations around our school, our community and our city. Furthermore, we have a special section of the paper called “Table Talk” where we provide snippets of news that are supposed to inform our community about issues they can bring up at a meal or in any general conversation with people in or outside of our school. Writers also learn how to engage in a very specific different kind of discussion: an interview. I have interviewed administrators, teachers and students from my school and others, I have interviewed doctors and lawyers and experts in specific fields. I have learned how to ask important and sometimes difficult questions and how to understand a sometimes extremely complicated answer. This skill has made me more carefully observe my surroundings, care even more about what is happening around me and be constantly curious. My friends have ridiculed me before, saying things like: “Clara, you’re not writing an article about this, are you?” or they have had to remind me, “Clara, you’re not interviewing me.” As a writer for The Boiling Point, I have taken this love of understanding everything and contributed to a forum for conversation and helped my community appreciate the nuances of complicated issues. The other forum for conversation at Shalhevet is facilitated by the Agenda Committee. While The Boiling Point reports the news and causes conversation about what’s happening in our community and beyond, the Agenda Committee plans a weekly Town Hall meeting for the entire school, where teachers, administrators and students all gather together in our gym to talk about a variety of issues. Topics vary from gun control, to using Avengers: Infinity War to frame a conversation about utilitarianism, to Airbnb’s decision not to post listings in the West Bank. The conversation is led by a student elected by the Just Community (the way we refer to our community), who poses framing questions and probes participants to think deeply about these complicated issues. The goal here is not only for students to think deeply and become more informed citizens, but for students to better understand the layers and perspectives that exist in any dilemma or communal issue. How many high schools gather their entire school community to talk for an hour each week? Not many. All students have the opportunity to hear from their peers and their superiors. Opinions are challenged, and people disagree with each other. There is a mutual respect among all three hundred or so people in the room who are all there with one goal: to enjoy a conversation. 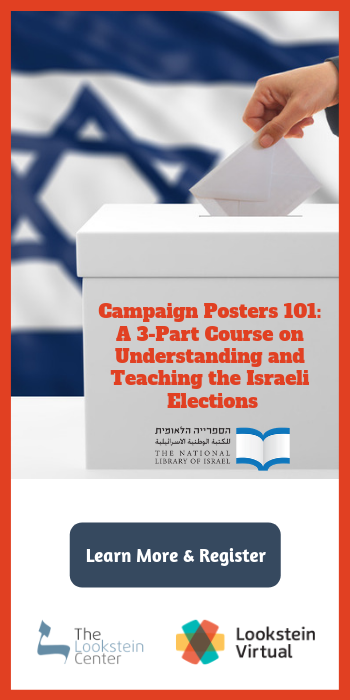 The Boiling Point and Agenda Committees facilitate different kinds of conversations that are the foundations of Shalhevet High School’s educational philosophy. The Boiling Point informs conversation and the Agenda Committee facilitates that conversation. Without one, you cannot have the other. The reason students and faculty are so willing to engage in these thoughtful conversations is that they are deeply rooted in our tradition. Dr. Friedman founded the school with the intention of having a Modern Orthodox institution with dialogue and morality because he very much recognized them as having religious merit. Our Just Community is equal parts complete commitment to Torah learning and religious practice and the facilitation of dialogue among all facets of the institution. As a student, I feel fortunate to attend such a remarkable school that prioritizes both my religious and intellectual growth. Shalhevet may be an anomaly in the educational world, but it is just another example of the Jewish community’s conversations at work. Asking the questions encourages us to step beyond our personal knowledge-base to create an environment of curiosity and understand other perspectives even if there is disagreement. Teaching us to care about real issues also teaches us not to be complacent, to care about things going on in the world and inspire positive change. Ma nishtana halaila hazeh mikol haleilot? Why is this night different from all other nights? Why is our community special in the way we communicate with each other? Because this is our tradition, a people committed to the beit midrash and the value of a mahloket lesheim shamayim – argument for the sake of heaven – where we ask questions, think deeply and engage in positive discourse for the sake of furthering our avodat Hashem. 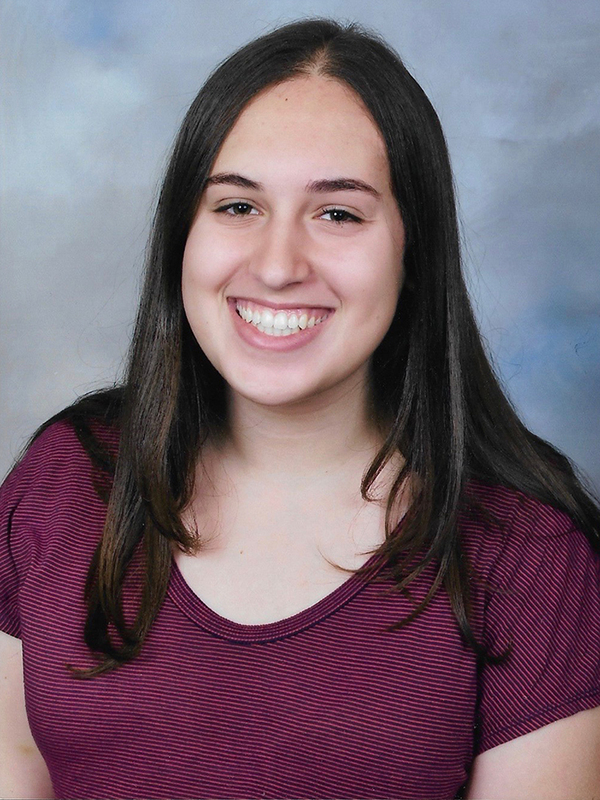 Clara Sandler is a senior at Shalhevet High School in Los Angeles, where she is Co-Editor-in-Chief of The Boiling Point (the school newspaper) and co-captain of the Model UN team. She will be attending Midreshet Lindenbaum next fall and is passionate about politics.